Given Rosslyn's similarity to Manhattan as a towering urban port, Wiseguy NY Pizza has wisely chosen to locate in Rosslyn. 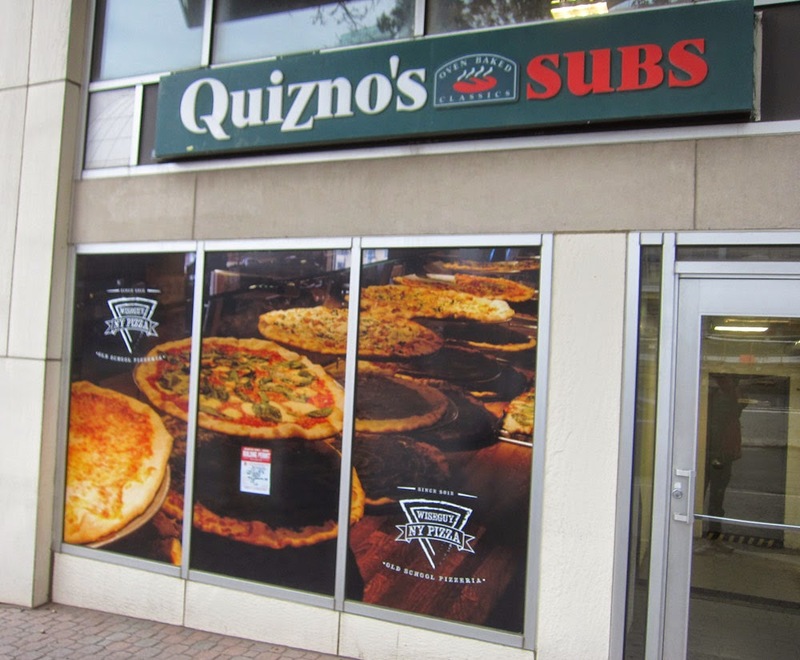 Wiseguy NY Pizza will be opening at 1735 N Lynn St. (former site of Quizno's Subs) in a few months. Rosslyn deserves to get everything that NY gets. The Ode Street Tribune calls on Wiseguy NY Pizza to offer Rosslyn fully authentic NY service.